I can’t stand when someone tries to Jedi mind trick me into thinking that something is not only acceptable, but actually preferable, by vouching for its relative coolness. Actually no. 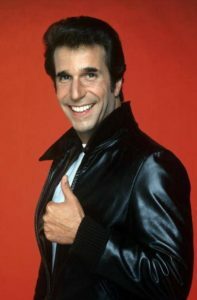 The Fonz is cool. Bugs Bunny is cool. Mocking people who try to replace cool with a nonsensical stand-in word is cool. But breaking my stuff? No. Sorry, Gigantor. That is most certainly not cool.